Hair extensions and hair bundles are the hot and happening things in the hair styling industry. We all know that hair color and hair texture can completely change the way we look. Increasing the hair volume with body waves, and hair bundles give an instant lift to the face. Voluminous hair can take age off the face, and it creates an illusion of a long and lean face. You can find lots of celebrities adorning human hair extensions to add glam to their appearance. Recently I stumbled upon BestHairBuy.com. This is a website entirely dedicated to hair extensions and hair accessories at a wholesale price. Getting celebrity like hairstyles have been made possible with the commercial sites like BestHairBuy. Besthairbuy.com sell clip-in extensions, closure, Brazilian body wave, hair bundles and wigs at a whole sale price. They have clip in extensions categorized according to weight as well as quality. They have the photo of the original extensions and hair bundles displayed on their site, so it is easy for us to make a choice and we get a clear idea of what we are paying for. The website is easy to navigate and they have all the hair needs categorizing in an orderly manner. I also like their wig collection it is available in various styles and hair colors. 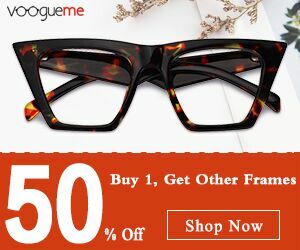 The website has a quick loading time and easy checkout. 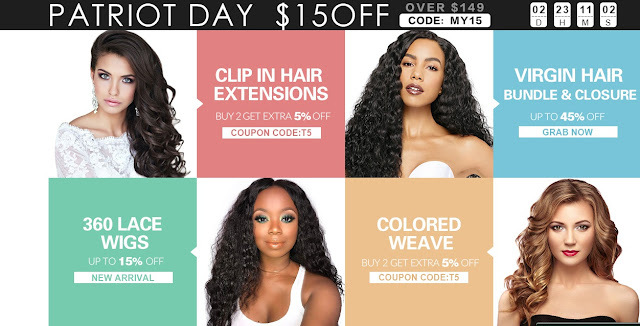 They have worldwide free shipping for orders above $139 You can find various coupons on the home page along with the flash sale category which offers hair extensions at a discount price. BestHairBuy.com is one of the best wholesale site to buy quality hair extensions at an affordable price.